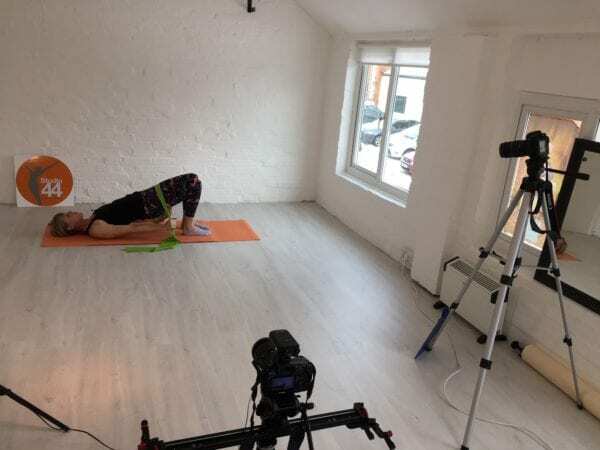 Why wouldn't you subscribe to Studio 44 Pilates 10 minute online video's? Deciding to exercise online can be a big decision! January is a tough month less spare cash, but it’s that time of year to start something new. Classes are an option but time can be an issue and committing regularly. So at Studio 44 Pilates we hope we can solve your problem. Studio 44 Pilates is an online Pilates subscription based website. All the videos are just 10 minutes long. Meaning you can do them anytime, anywhere, keeping you moving everyday. So for £10 a month (as of January 2018), the price of a regular weekly class! become a member of our Facebook community to give support, motivation and advise. then take a look at our blog posts – 5 Top tips to exercising at home and Reasons people don’t exercise! PreviousPrevious post:Pilates Goals 2018NextNext post:You don’t need to be on Social Media to do 10 minutes Pilates online.